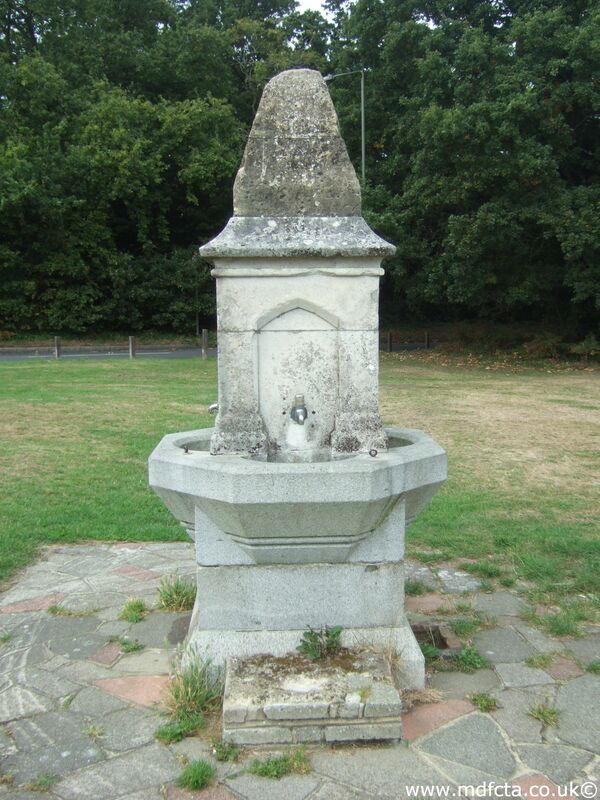 Are there any more Metropolitan Drinking Fountain and Cattle Trough Association cattle troughs in the London Borough of Bromley? 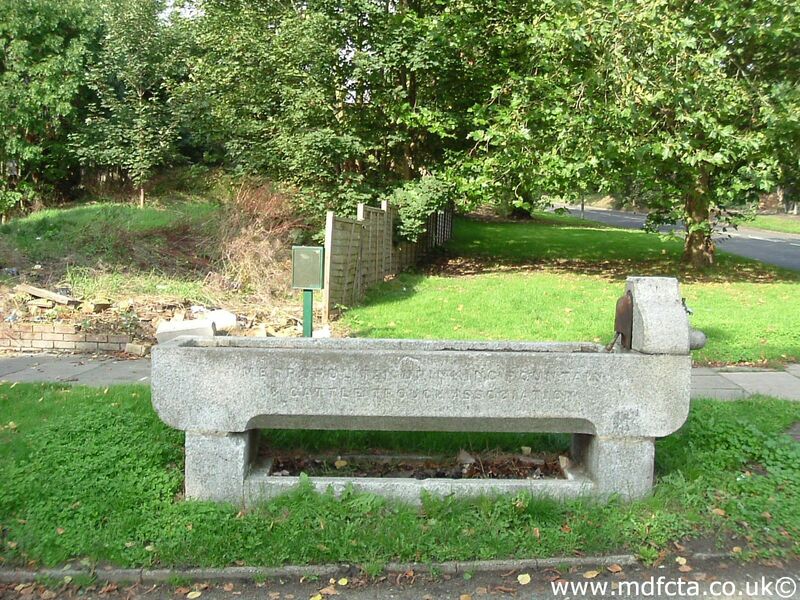 If you know of any other cattle troughs in Bromley please send me details. 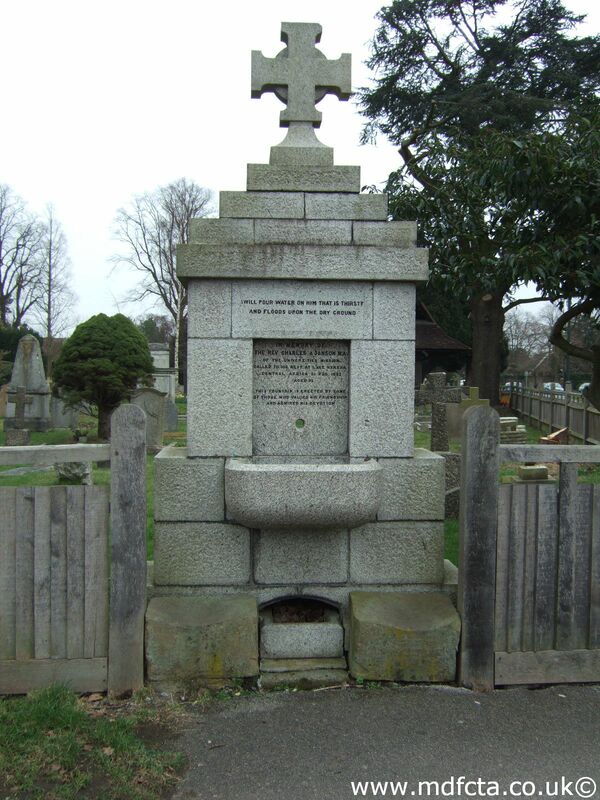 In February 1876 an 18ft trough  was erected at Penge, Beckenham Road opposite Maple Road. 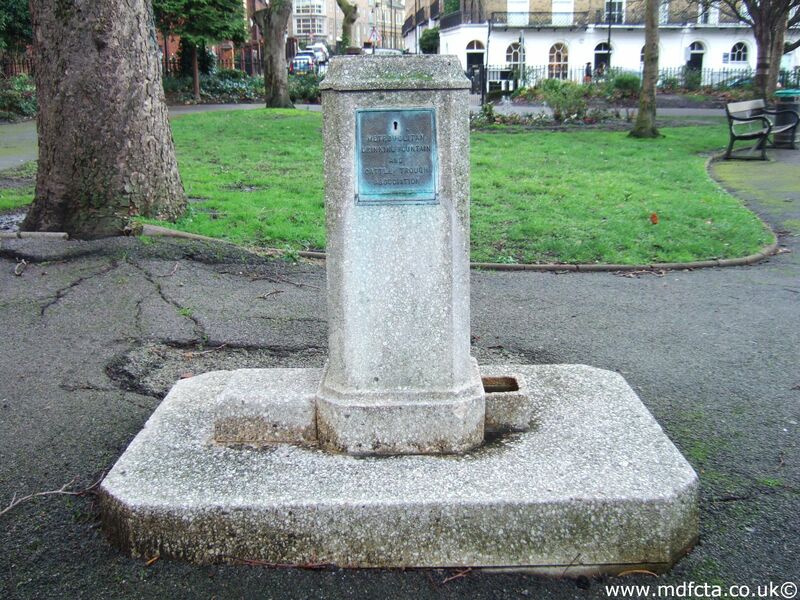 This may have been removed when The Penge Triangle was redeveloped in the 1980's. 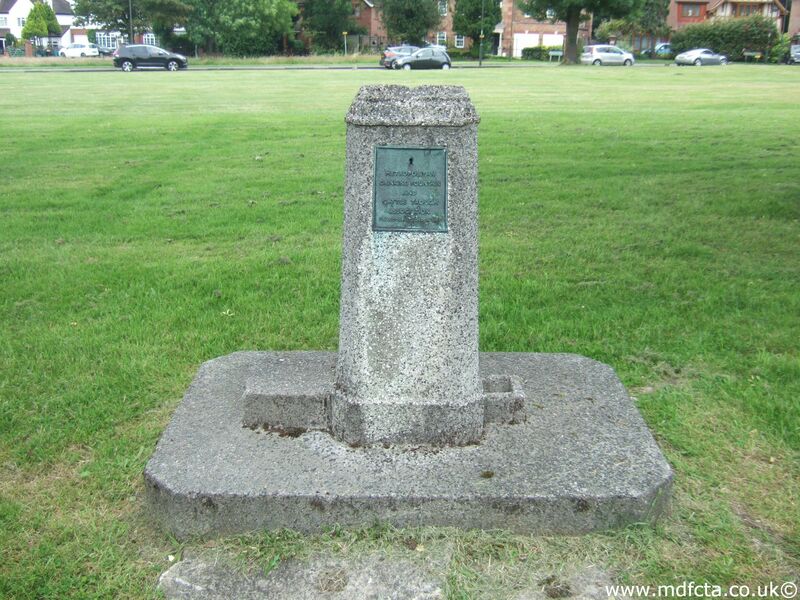 On 10 October 1903 a trough (either 6ft 6in or 9ft 6in)  was erected at Beckenham, Croydon Road opposite the recreation ground. This trough may have been removed & broken up during October 1954. 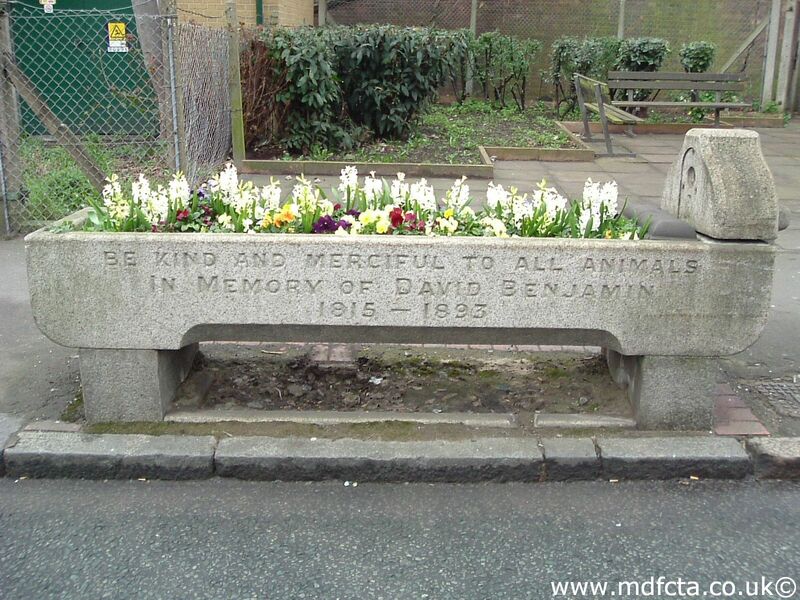 On 4 February 1920 a trough (either 6ft 6in or 9ft 6in)  was erected at Beckenham, Bromley Road by Oakwood Avenue. 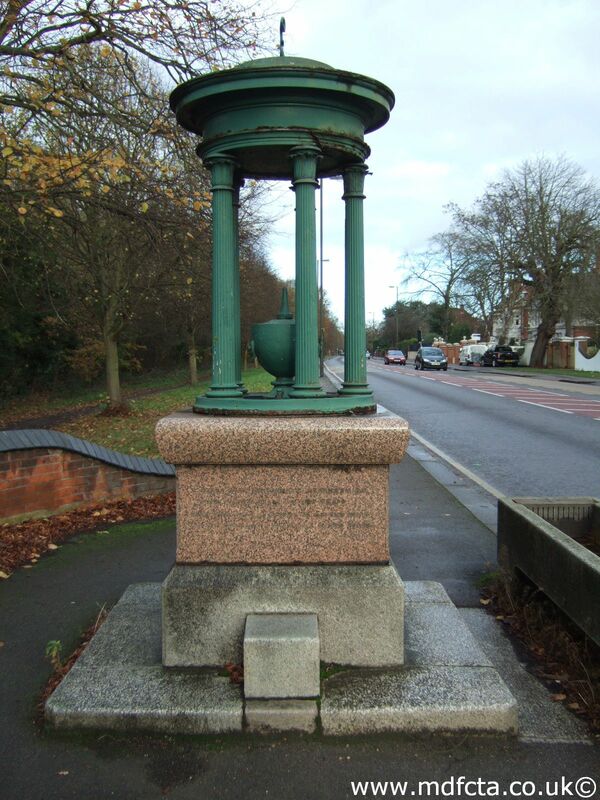 The trough was presented to the council in 1916 but the erection was stopped as all street lighting was discontinued because of air-raids. 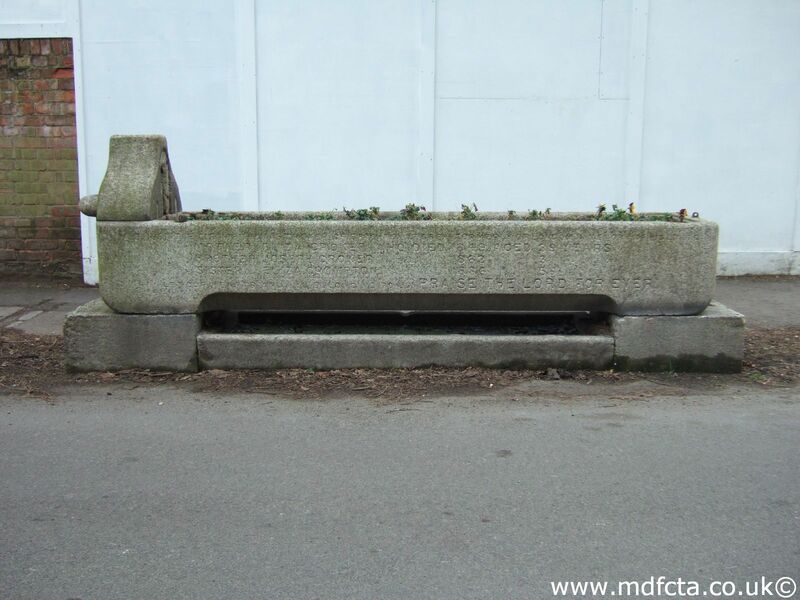 This trough may have been removed & broken up during 1959. 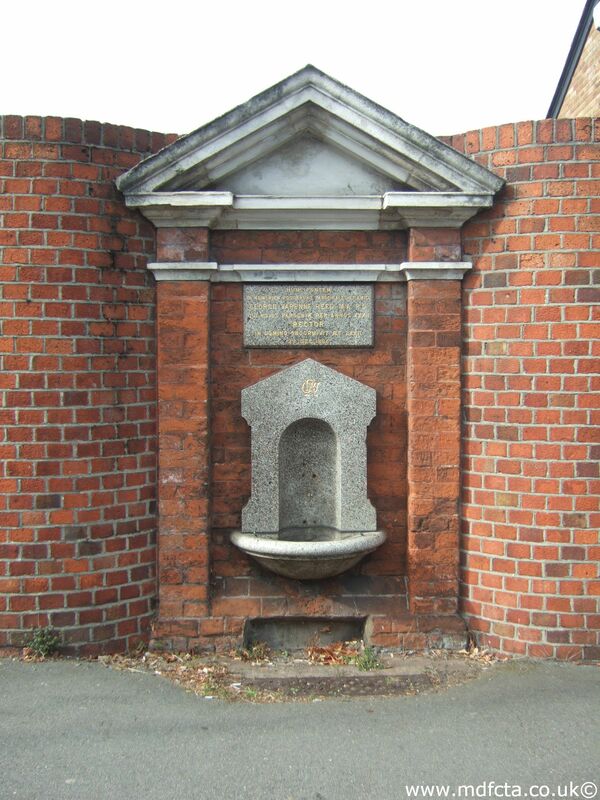 In Auguest 1904 a 9ft 6in trough  was erected in Bromley at the corner of London Road and London Lane. 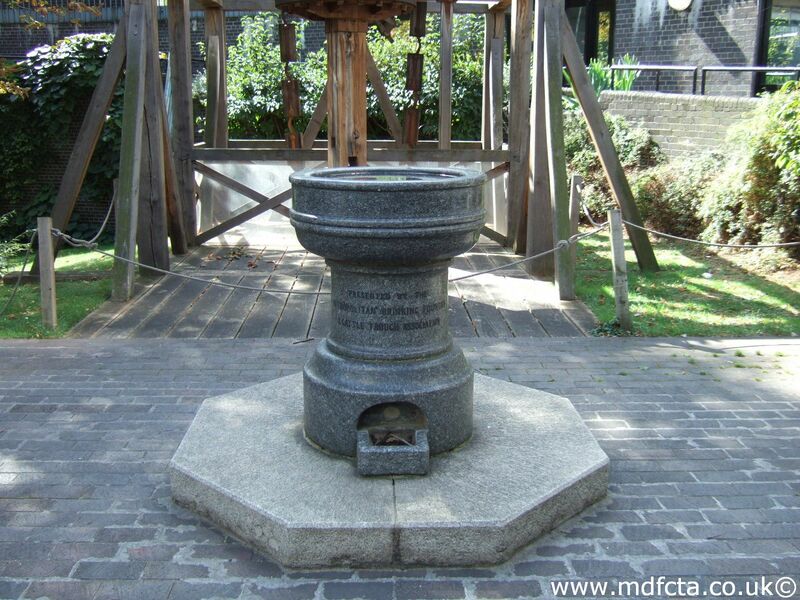 It was paid for by public subscription per Dr H Smith £62.8.0 but was stolen in December 1988. 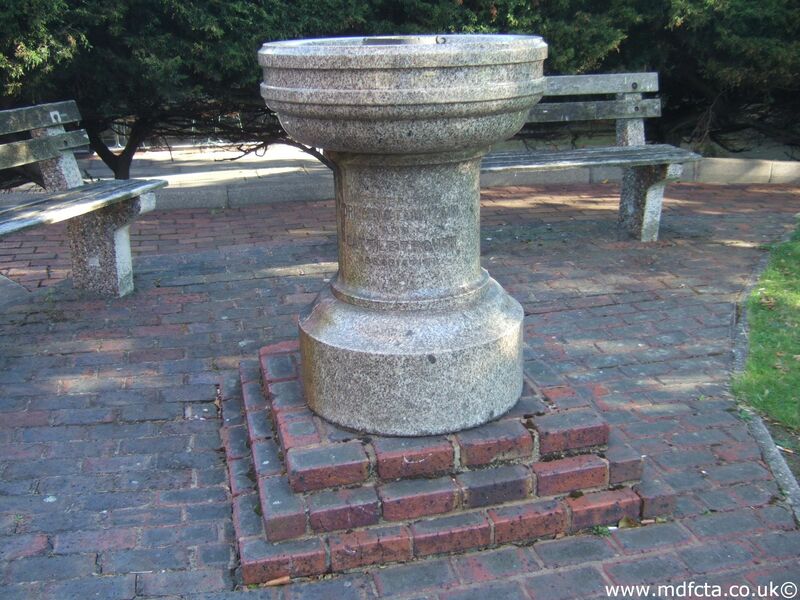 There was a cattle trough on the Penge Triangle area before it was redeveloped in the 1980's. There may have been a trough on Bromley Hill. 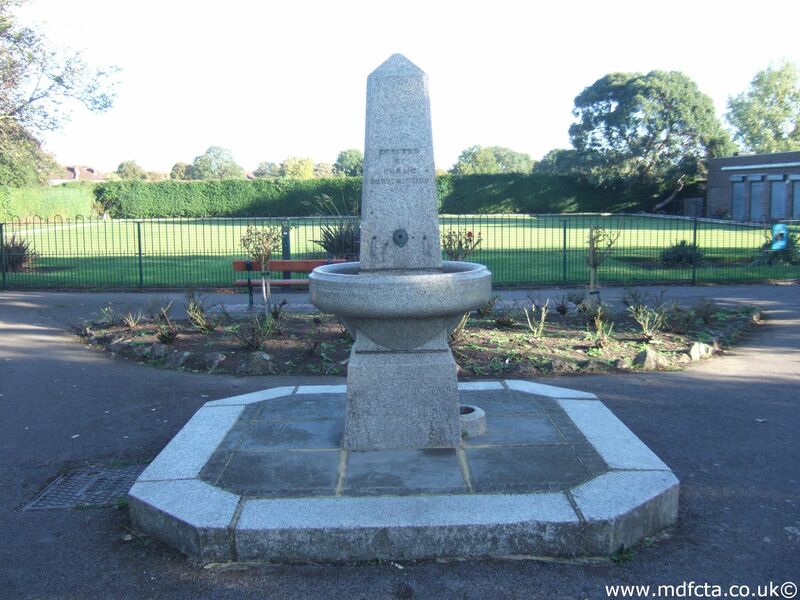 Are there any more Metropolitan Drinking Fountain and Cattle Trough Association drinking fountains in the London Borough of Bromley? 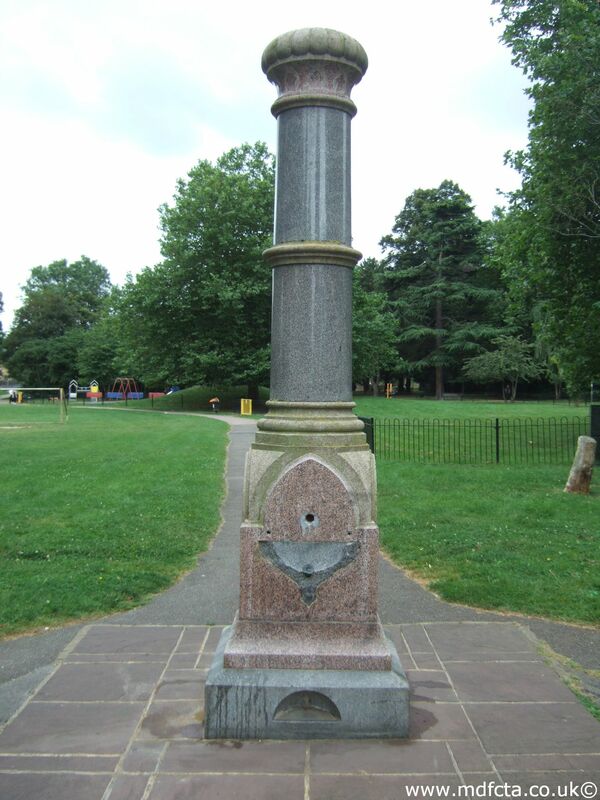 If you know of any other drinking fountains in Bromley please send me details.